An invoice is a document given to the buyer by the seller to collect payment. It includes the cost of the products purchased or services rendered to the buyer. Invoices can also serve as legal records, if they contain the names of the seller and client, description and price of goods or services, and the terms of payment. Invoices and records of transactions were made as early as 5000 BC in Mesopotamia. The merchants used to carve details of transactions on clay or stone tablets using the earliest form of math. Invoicing later evolved to hand-written invoices on animal skin, parchment, or paper. These invoices contained most of the elements of a modern invoice and used signatures or seals. The invention of computers brought about the next big change in invoicing. This revolution was triggered by the desire to reduce traditional costs and labor. 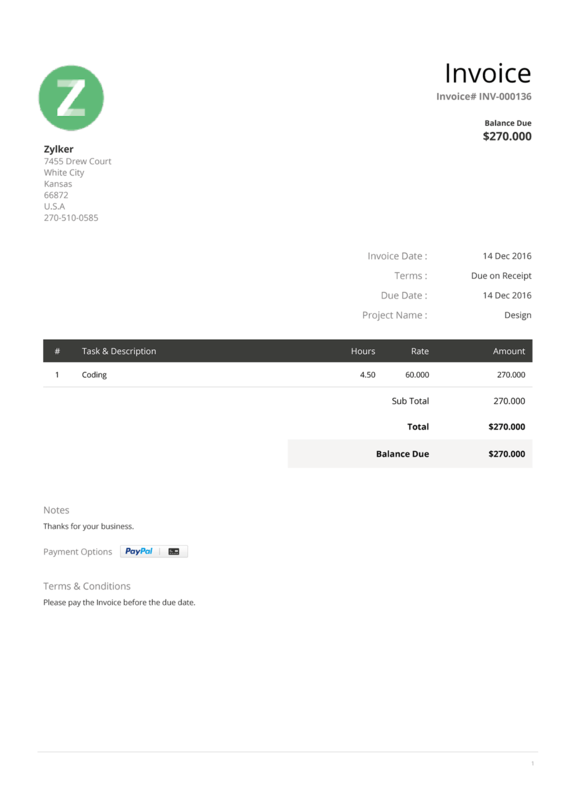 Invoicing became cheaper, easier, and faster with electronic invoices. The advent of the internet led to better, more secure, more green ways to communicate with clients. Online invoices are paperless as the invoices are sent through email, and payments are made online. Invoicing in the modern world has gone mobile. Specialized SaaS (Software as a Service) companies ensure that invoicing is now automated, secure, and instant, so you can invoice on the move. Companies need to deliver invoices in order to demand payments. An invoice is a legally binding agreement showing both parties' consent to the quoted price and payment conditions. However, there are other benefits to using invoices. The most important benefit of an invoice is the ability to keep a legal record of the sale. This makes it possible to find out when a good was sold, who bought it, and who sold it. 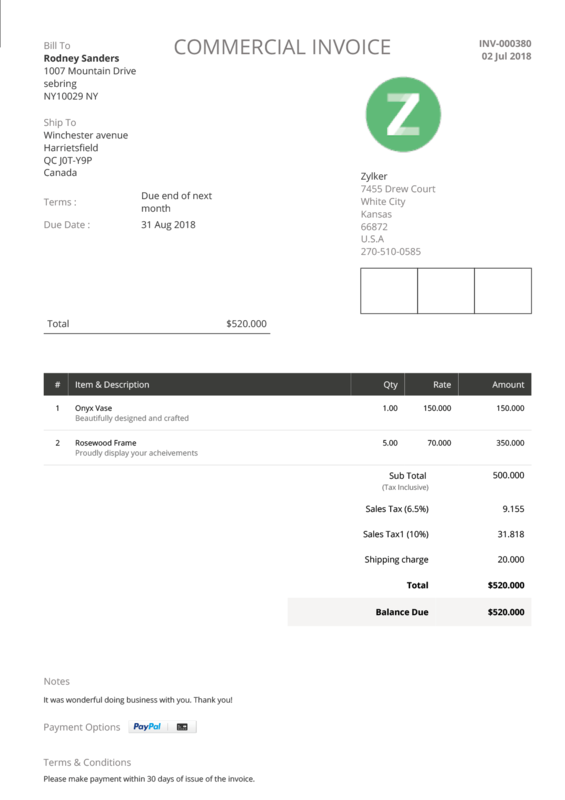 An invoice is an invaluable tool for accounting. It helps both the seller and the buyer to keep track of their payments and amounts owed. A proper invoice is legal proof of an agreement between the buyer and seller on a set price. It protects the merchant from fraudulent lawsuits. Recording and maintaining all sale invoices helps the company report its income and ensure that it's paid the proper amount of taxes. Analyzing invoices can help businesses gather information from their customers' buying patterns and identify trends, popular products, peak buying times, and more. This helps to develop effective marketing strategies. A pro forma invoice is a document that states the commitment of the seller to deliver goods and services to the buyer for an agreed-upon price. A commercial invoice is a document used for customs declaration in the sale of goods that are exported across international borders. A credit note is a document issued to the buyer if goods are returned due to damage or mistakes. A timesheet invoice is sent to a customer to charge them for work done or services rendered on an hourly basis. A retainer invoice is sent to a customer if they make an advance payment for a product or service. This amount is then deducted from the customer's final payment on delivery or completion of work. Recurring invoices are created and sent to customers at regular intervals, for repeating transactions like subscription fees. The word "Invoice" and the company logo must be prominent on the document so that they can be identified easily. 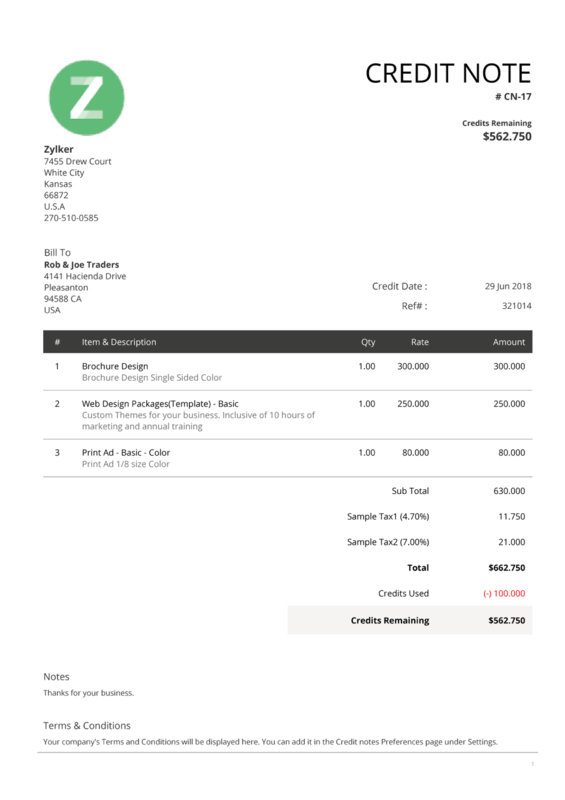 Every invoice must have a unique identifier like an invoice number, purchase order number, or reference number to distinguish it from the rest of the seller's invoices. Recording the date of service rendered or date of sale can help simplify cataloguing. The date of sending the invoice must be included to ensure payments are made on time. The invoice should clearly show the seller's name and contact information to ensure the customer can contact you for any queries. The client's contact info must also be included to ensure the legality of the document. All the company's terms and conditions, including due dates and penalties for non-payment or partial payments, must be clearly included in the invoice. The invoice must describe each product or type of service rendered. The cost of each individual item or service must be included. The taxable amount for the products or services must be included. The total amount due for payment must be clearly included in the invoice. Invoices can be personalized by including a customized thank-you note. The client's contact info must also be included to ensure legality of the document. 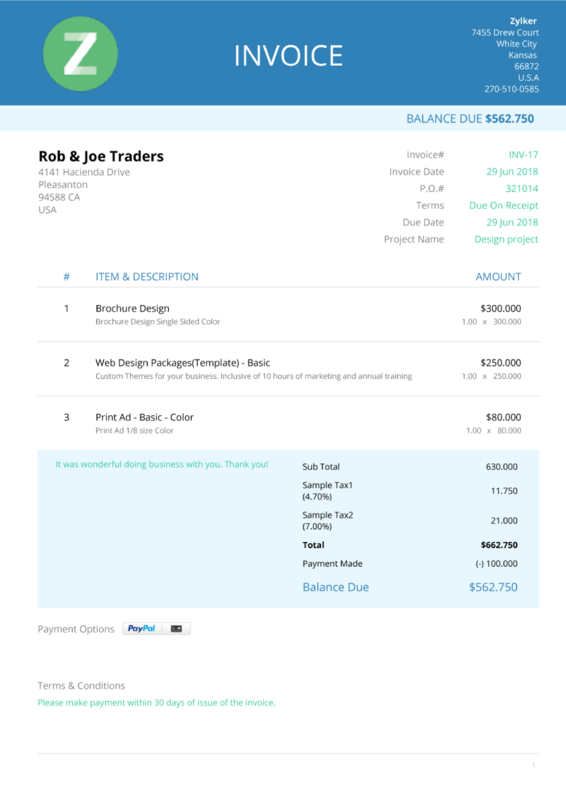 Want to learn more about how to get a customer to pay an invoice on time? Forbes has some guidelines for you. 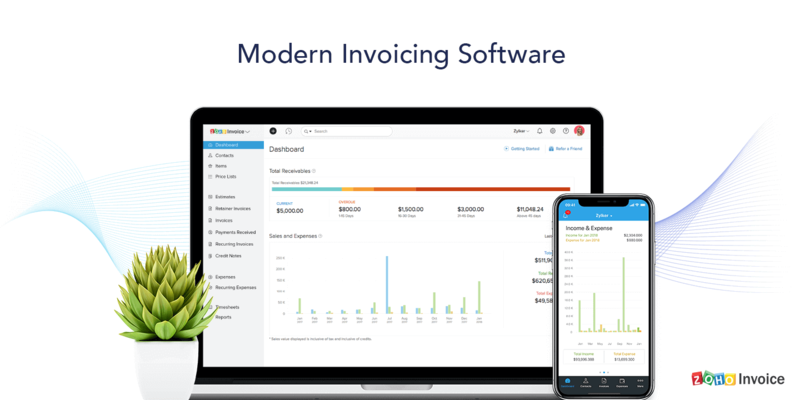 Modern invoicing software products from SaaS companies enable you to automate, speed up, and manage the invoicing process so that you get paid on time. 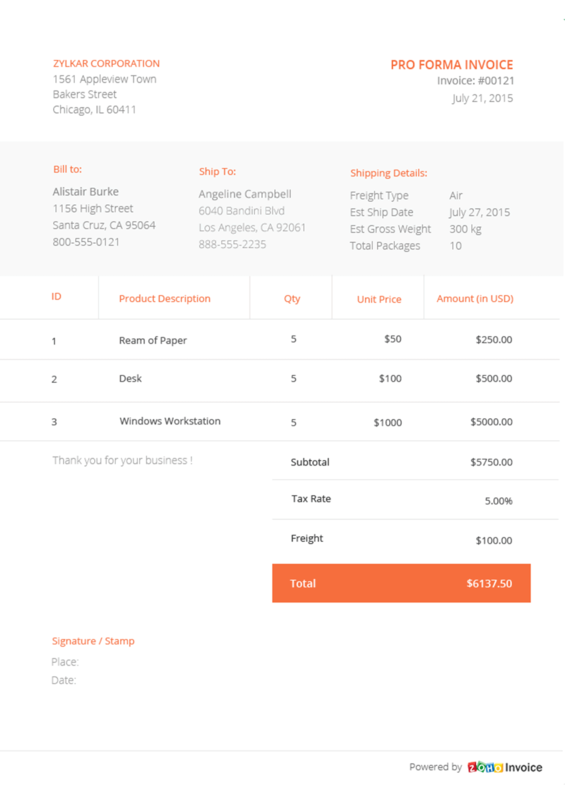 Enjoy complete freedom over the look and feel of your invoices. Choose a premade template from a gallery and tailor it so you can build your brand the way you want. 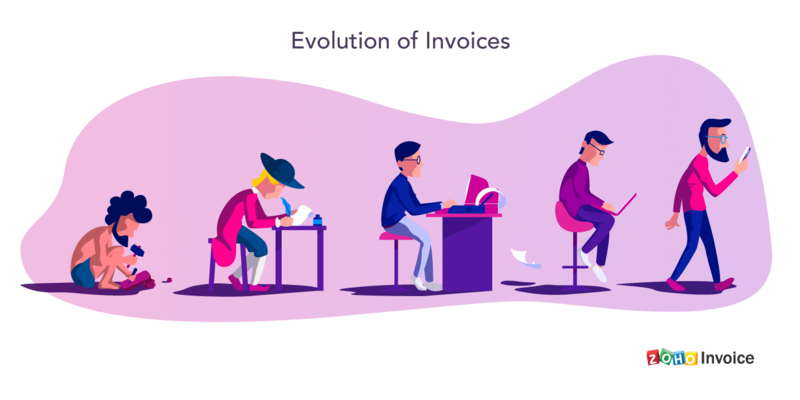 Sit back and let your software take care of your invoices by automating tedious recurring tasks from invoicing workflows to payment reminders. Invoicing software ensures that payments are absolutely secure with PCI DSS compliance. 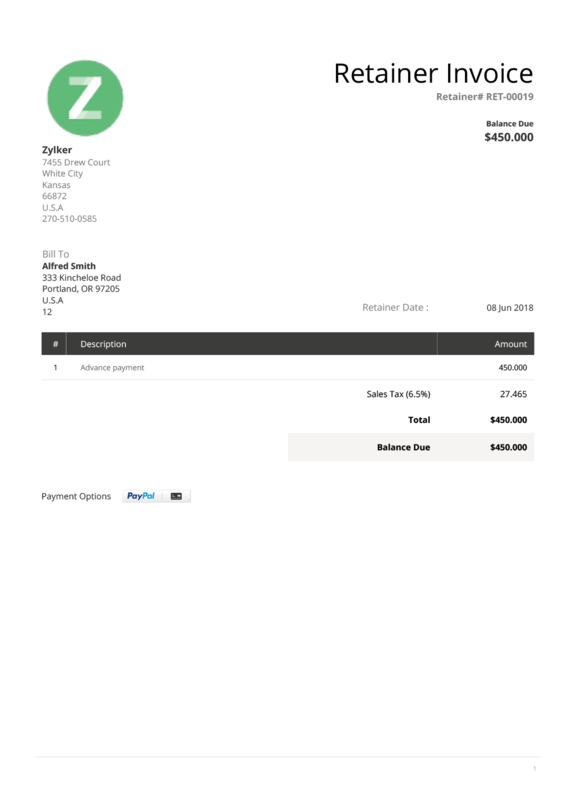 You can even automatically collect payments on a recurring basis. Invoicing software helps your customer relationships reach a new level. Good invoicing software includes CRM support and a client portal for customers to track their transactions or make payments online. A good invoice isn't just a sales receipt, but a legal document that protects your business against errors and risks. The right invoicing tools can help you streamline your invoicing process, improve your cash flow, and even simplify your accounting. 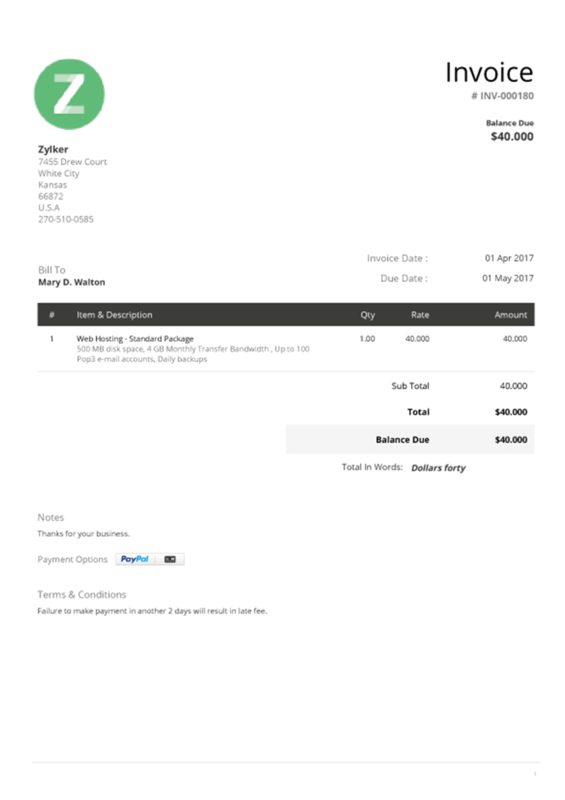 A mobile-friendly SaaS invoicing system is an easy modern upgrade for any business that's stuck in the stone invoicing age.